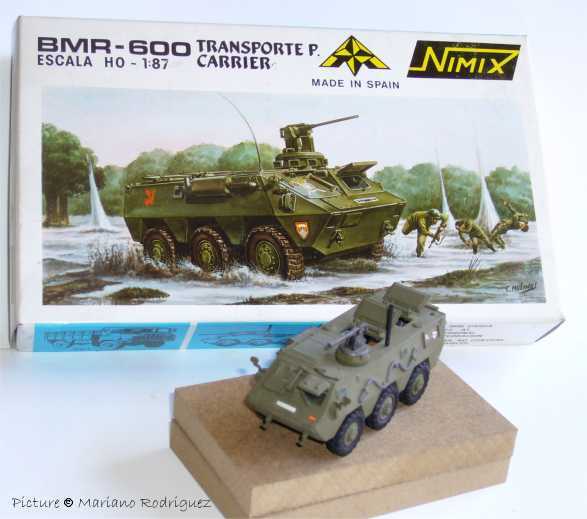 Injection moulded plastic kits of Spanish prototypes. 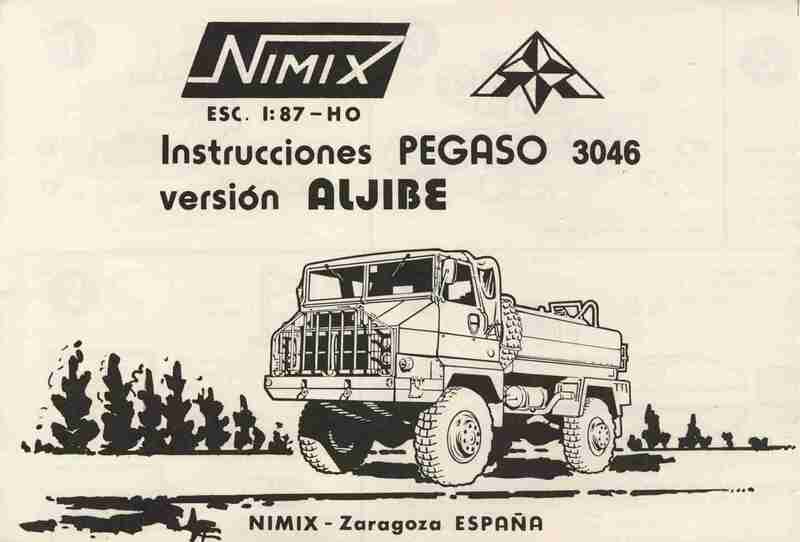 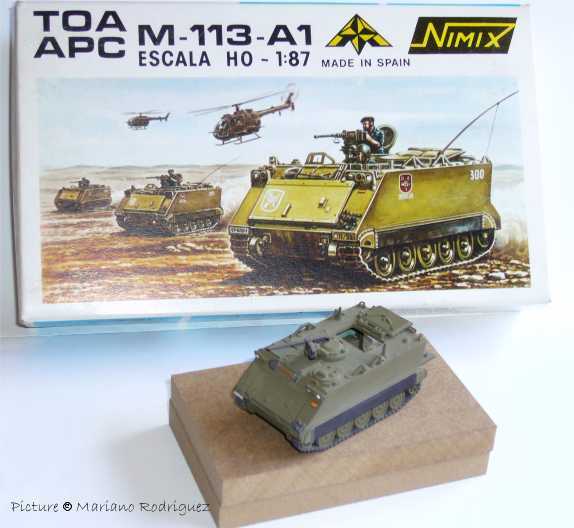 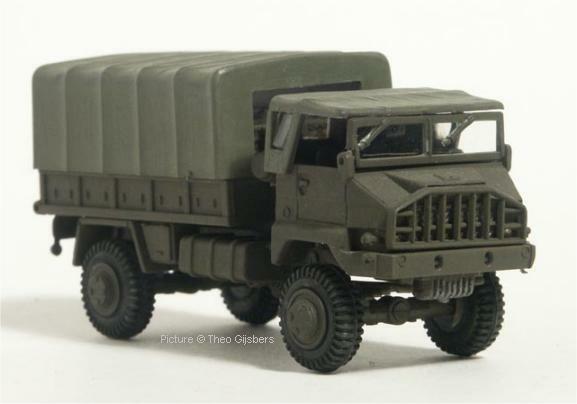 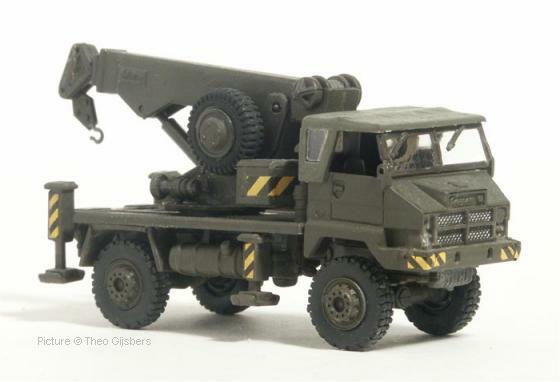 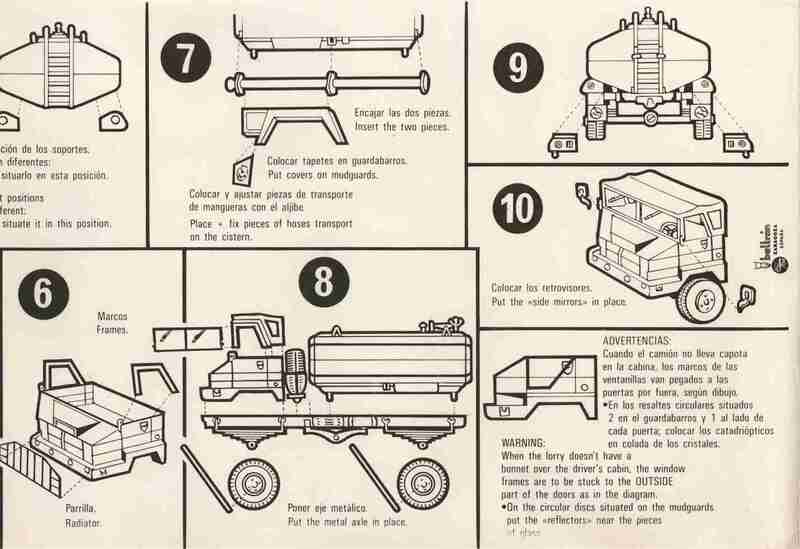 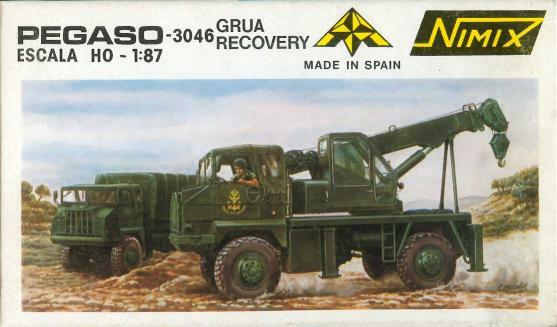 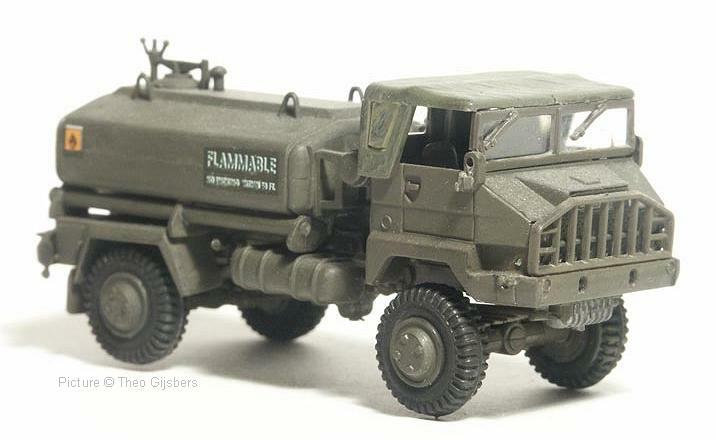 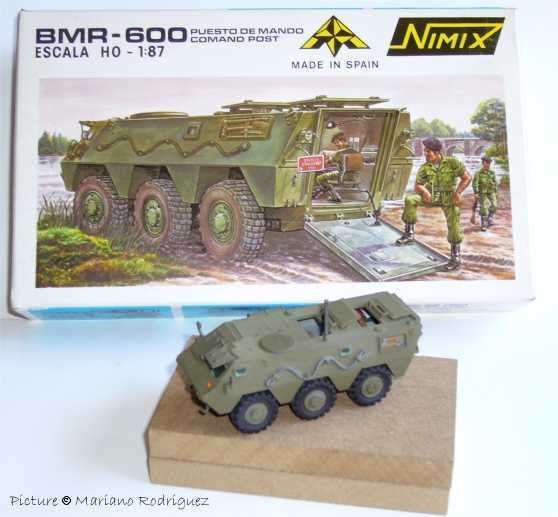 These models have been available from the early 1980s until well in the 1990s; apart from that Nimix is a producer of 1/35 scale military kits. 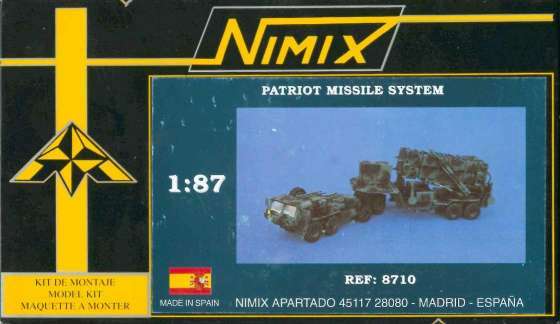 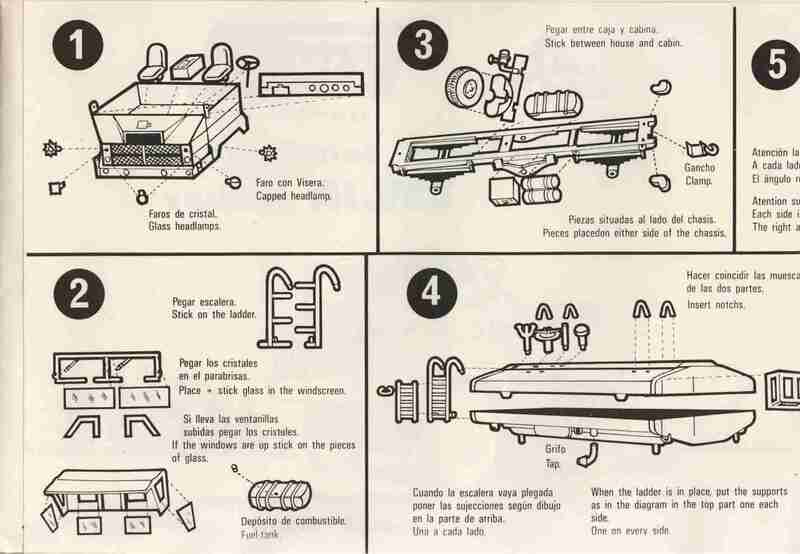 In the 1984/1985 flyer you will find below Nimix also announces several models in a 'civilian range', were these ever released ? 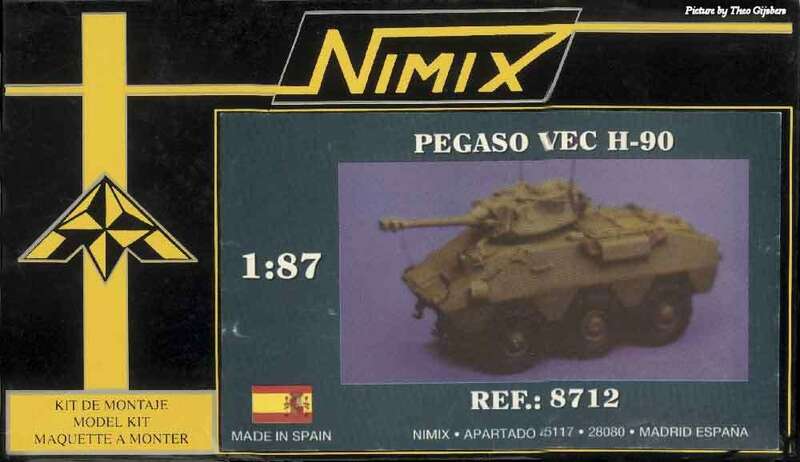 Apart from the injection moulded kits listed above Nimix has apparently released resin kits as well. 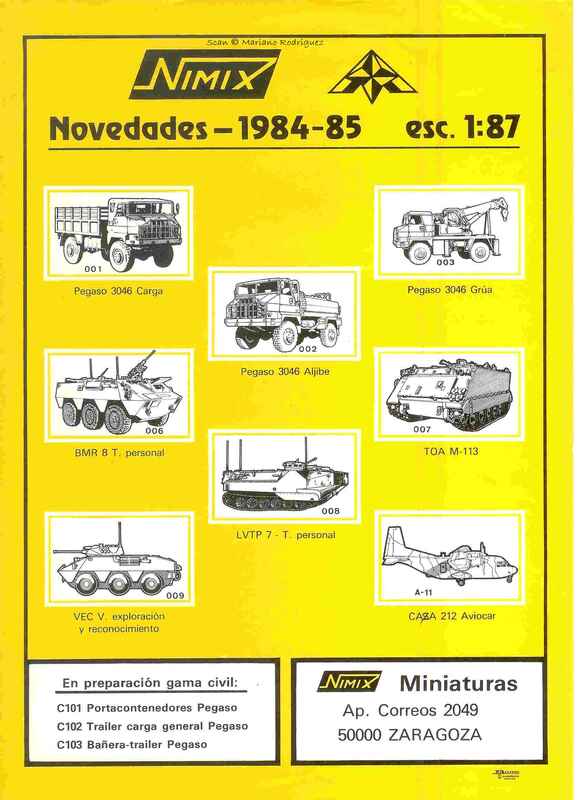 More information on these is very welcome !